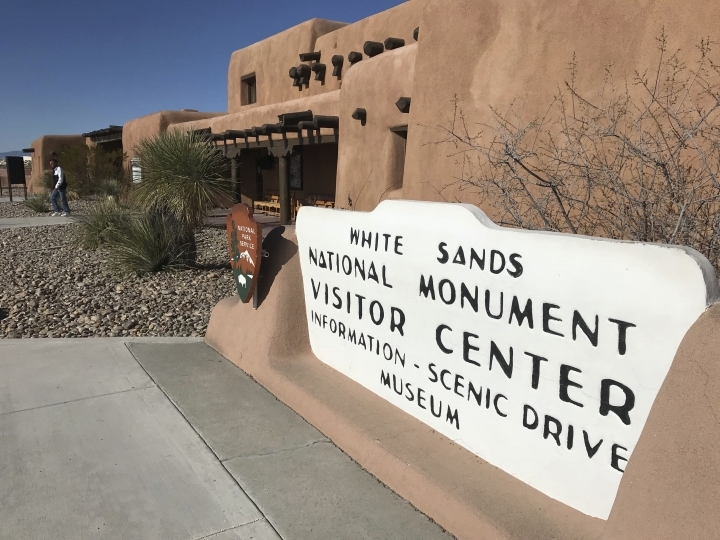 ALBUQUERQUE, N.M. — The push to elevate a vast expanse of shifting white sand dunes in New Mexico to national park status was renewed Tuesday as members of the state's congressional delegation reintroduced legislation aimed at boosting the profile of the already popular tourist destination. "Like no place on earth" is how the National Park Service describes the world's largest gypsum dune field. 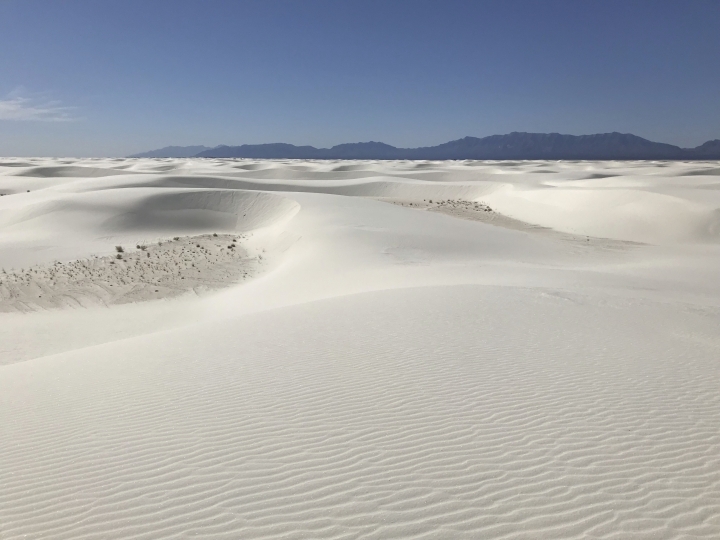 "By designating White Sands as a national park, we have the potential to make it an economic powerhouse in southern New Mexico, creating new jobs and bringing much needed services to our rural communities," U.S. Rep. Xochitl Torres Small said in a statement. New Mexico's effort also will focus on closing the gap among those who have the opportunity to experience the outdoors through programs for low-income families and other underserved populations. From the village of Tularosa to Las Cruces, elected leaders throughout the region have voiced their support for national park status. 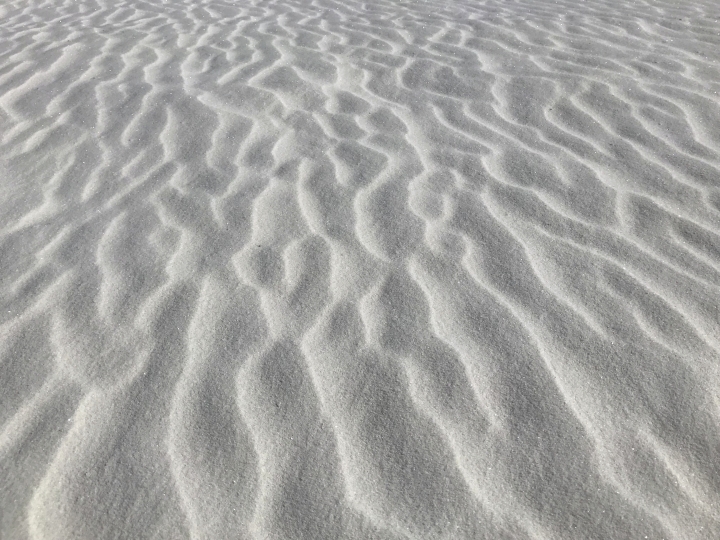 However, the Otero County Commission in a letter sent last year to Heinrich suggested that making White Sands a park wouldn't necessarily increase visitation and that there were still questions about the proposal. "Making it a national park is a super smart move. It's the next level," said state Sen. Jeff Steinborn, a Las Cruces Democrat who was among the sponsors of the outdoor recreation bill.